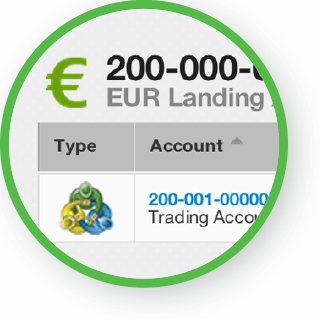 Our software is developed with complete platform independence providing you and your brokers ultimate flexibility. 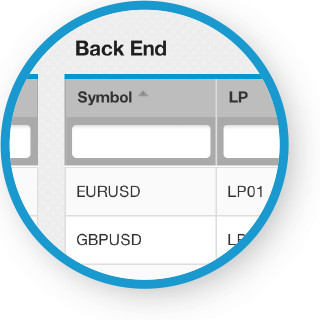 Change platforms seamlessly whether you use Metatrader, ProTrader or any other platform. We build solutions with your future in mind. Have the assurance that our software will scale as your business grows. This is one less issue you have to think about as you focus on expanding your business. 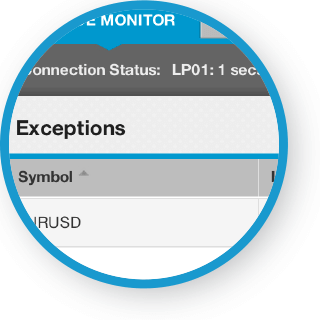 Our solutions are compatible with any trading platform, bridge provider, liquidity provider or prime broker that provides access to an API. 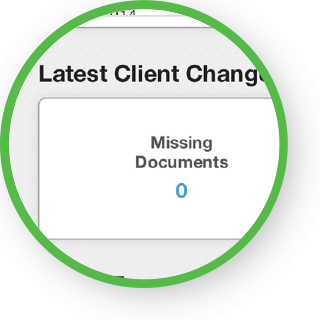 Our brokerage software will help limit the headaches you have dealing with multiple entities. 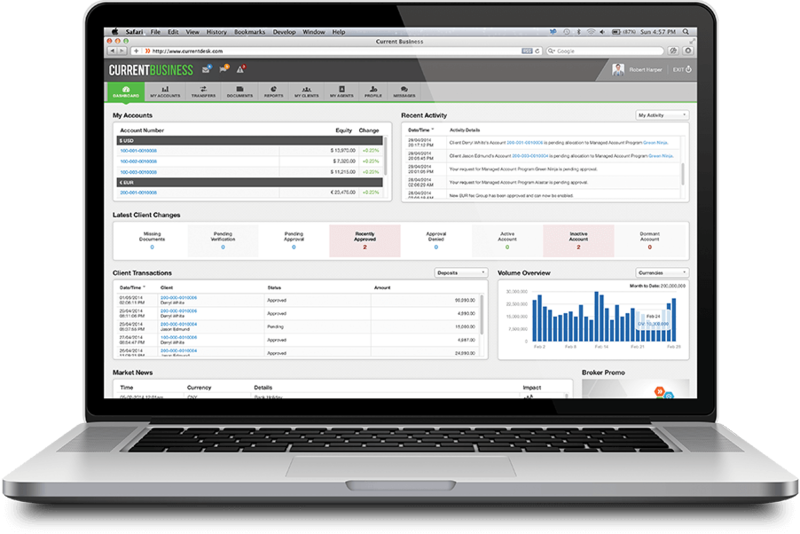 We engineer next generation brokerage software! Most software companies don’t have a brokerage background, which limits their ability to understand brokers needs. CurrentDesk was founded by a group brokerage specialists who saw the opportunity to leverage their knowledge and create software systems that perfectly fit the unique broker industry. 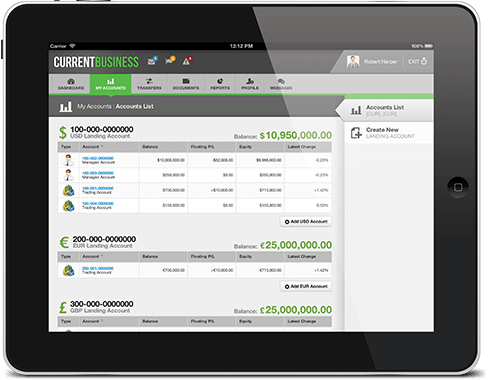 CurrentBusiness is a powerful yet accessible, operational, sales and marketing software suite tailored specifically to brokerages. 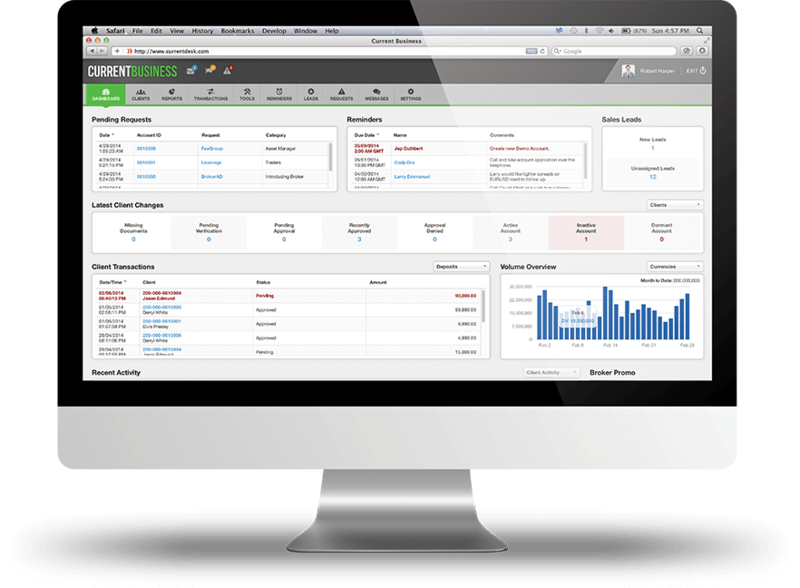 Access client data, account activity, equity and P&L in real-time. 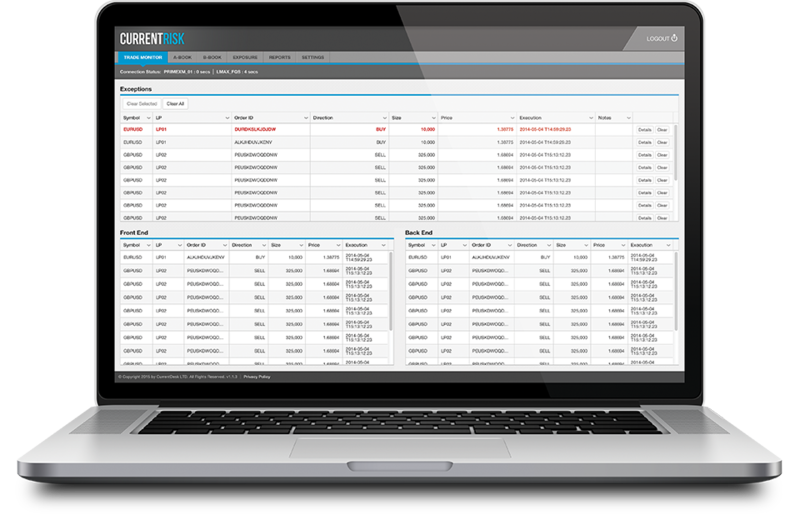 CurrentRisk is a platform independent reconciliation tool and position monitor that allows you to manage the entire life cycle of a trade in real-time. 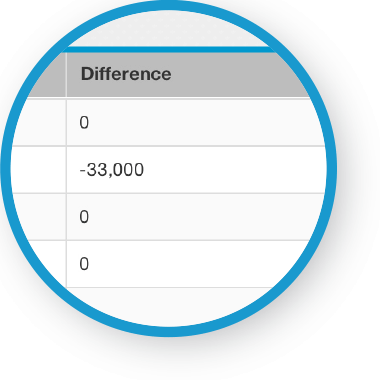 Let us show you first hand what CurrentDesk software can do for your brokerage. Just enter some basic information and we will contact you to schedule a personal demonstration.